This appendix to the Horizon View 5.3 series will contain links to various resources from VMware and the community. This page may be updated throughout the series as new links and resources are added. 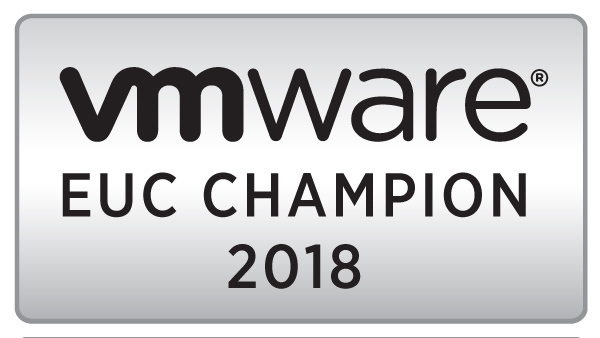 All of the documentation for Horizon View 5.3 can be found at https://www.vmware.com/support/pubs/view_pubs.html. Note: Many of the manuals for 5.3 are the same as the manuals for 5.2.